Back to Chapter index. 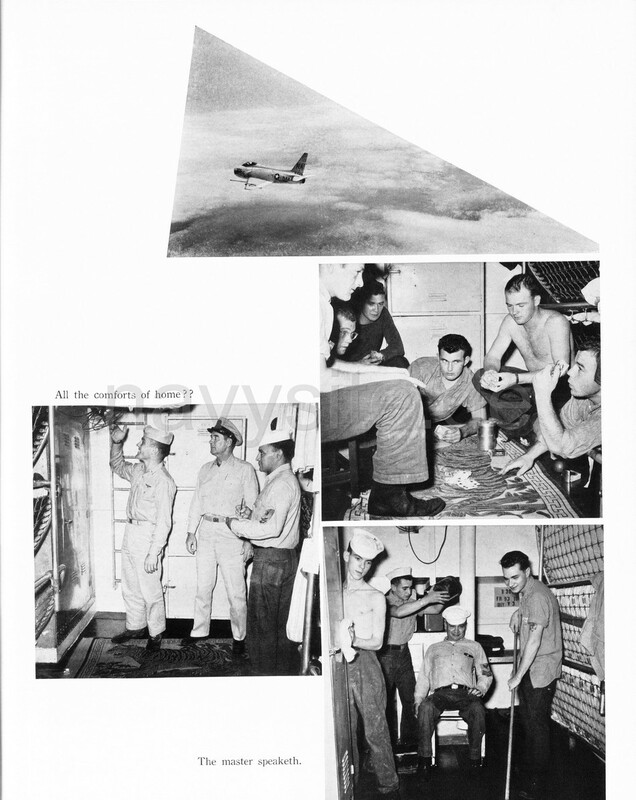 Back to USS Ticonderoga (CVA 14) WestPac Cruise Book 1958-59 Page. Back to USS Ticonderoga Page. Back to 1st Page.